Electric cars are currently exploding onto the streets at a rapid rate. As we move toward an eco-friendlier world, major car manufacturers have jumped onto the bandwagon and almost every company are now looking into the merits of creating electric cars. Electric cars are soon going to be the norm on the roads, and yet most consumers aren’t aware of what this will mean for them. Most people don’t own electric cars, and it’s very much a minority on the road at the moment. It’s time to start thinking about the advantages of an electric car purchase and how it can affect your life. When you are looking to upgrade your standard car to another brand like the Niisa Leaf, you should think about asking for the benefits of an electric car. Almost all cars on the road are predicted to be electric by 2040, and we have some of the reasons for this below. No Emissions. Carbon footprints are a big issue and the key reason people are attracted to electric vehicles is that they can reduce theirs significantly with no more fuel use. No fuel means no emissions from the exhaust and an electric vehicle doesn’t release any of the gases that are associated with global warming. Not only will you be saving your wallet in fuel costs, you’ll be saving the environment. You also have the ability to charge your car from home, which saves you money on your energy bills. Low Costs. Without paying for gas for your car, you could be making massive savings. Comparing the costs of gas to the cost of electricity is going to be a big factor in deciding whether you should get an electric car or not and if you can see you are going to make big money savings, why wouldn’t you go for it? Low Maintenance. The amount of money you would spend fixing engines from petrol or diesel cars over the years can mount up staggeringly. Electric engines have fewer than 20 moving parts as opposed to the hundreds in a gas engine, which means there is less likely to be a need for constant repairs. Keeping your maintenance costs low saves you a lot of your monthly budget, and means that there is less of a chance of things breaking down while you’re on the road. Popularity. 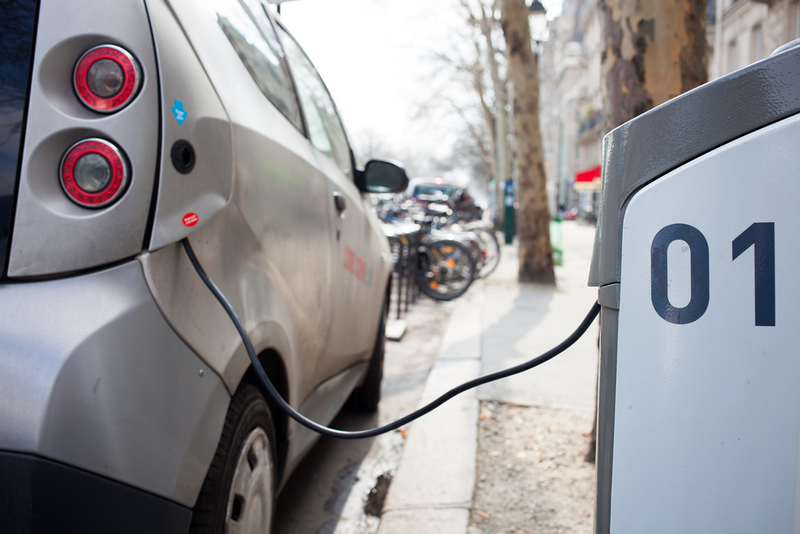 Electric cars are extremely popular, and therefore they are becoming more affordable. More than one brand is offering electric cars at affordable prices, and because of the popularity of the cars rising, the number of charging locations is also on the rise. It’s exciting, to be part of the movement that can save the planet! Being in charge of your carbon footprint is important and if you can reduce that footprint, you should. With vehicles becoming more affordable, and the popularity of the vehicles rising, it is getting easier and easier to buy an electric car for your everyday use. Having a car that costs less is a total no brainer – go for it!